Most beginners, novice, and even many seasoned predator hunters/callers don’t really use the term, “Cold Calling”. 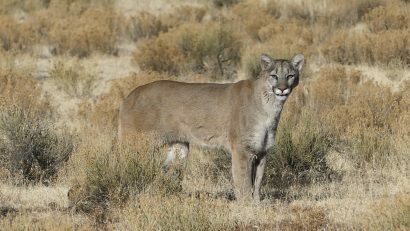 Cold Calling is typically used in the marketing world, but for the purpose of predator hunting it is calling predators without any real scouting. 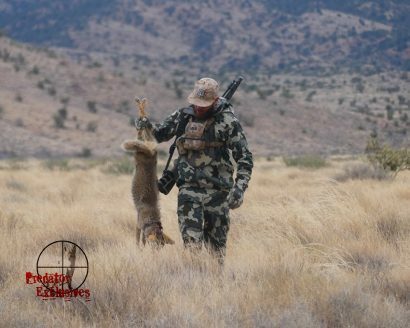 Scouting for predators can be broken down into many different forms or levels, but essentially scouting dramatically increases your odds in being more consist in calling predators. Another cold calling day where we called in 6 coyotes and took 3. On a fair weather day you can typically get away with cold calling, because obviously your sounds carry farther and predators will come from greater distances. You can also get away with cold calling earlier in the season when there are more predators available to call; especially transient coyotes. If the weather turns inclement, or during the months of January-April, you are really selling yourself short if you don’t scout. Cold calling predators can produce results, but not always consistent. 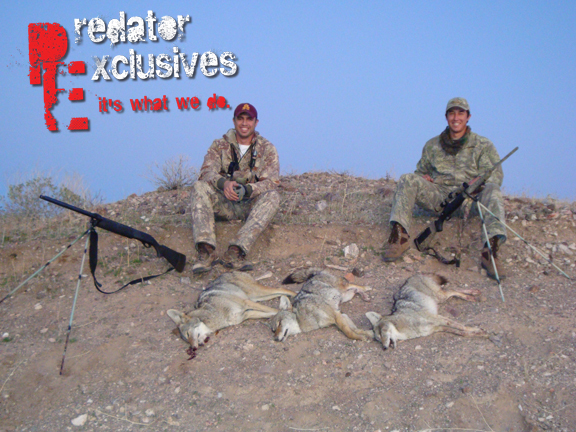 The moral to this story is… start scouting to be a more consistent predator caller/hunter! 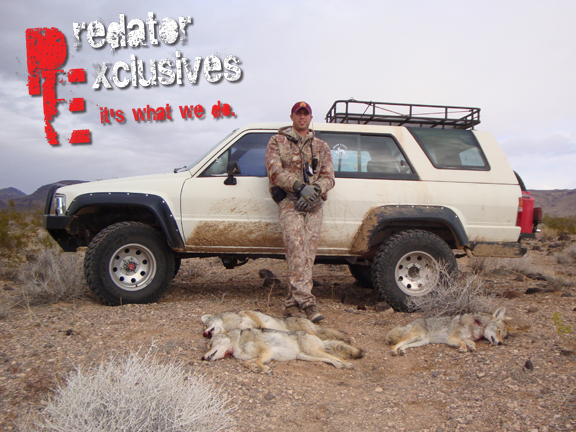 If you are going to go on a guided predator hunt make sure you ask the outfitter/guide if he cold calls or not. If he doesn’t know what cold calling is, don’t book with them.